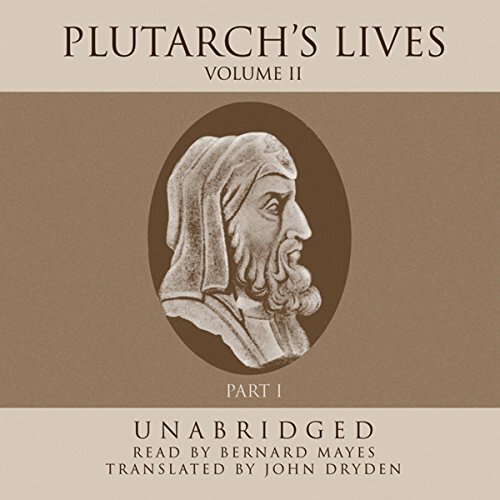 Showing results by narrator "Bernard Mayes"
This famous treatise began as a letter to a young French friend who asked Edmund Burke’s opinion on whether France’s new ruling class would succeed in creating a better order. 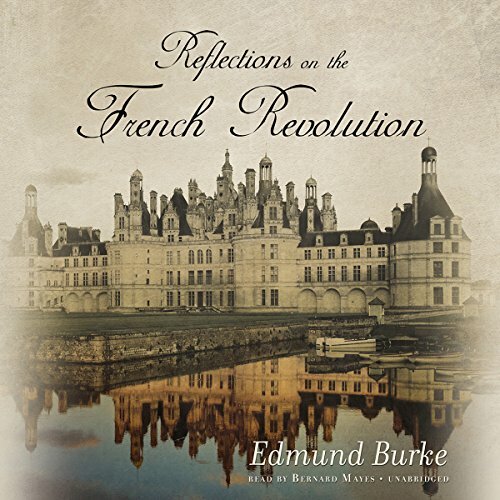 Doubtless the friend expected a favorable reply, but Burke was suspicious of certain tendencies of the Revolution from the start and perceived that the revolutionaries were actually subverting the true "social order". 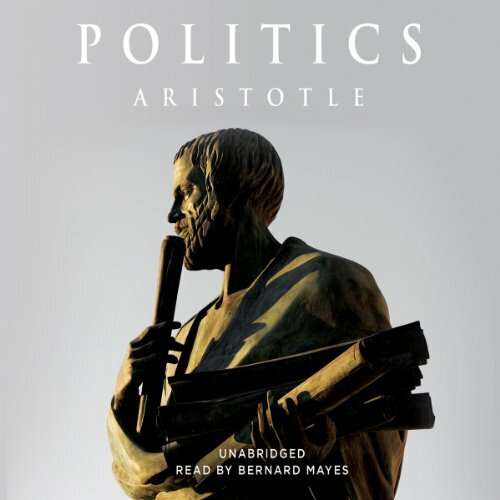 Blending history with principle and graceful imagery with profound practical maxims, this book is one of the most influential political treatises in the history of the world. 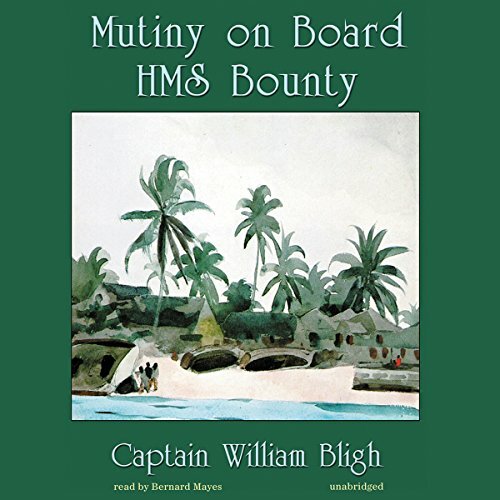 In 1787, William Bligh, commander of the Bounty, sailed under Captain Cook on a voyage to Tahiti to collect plants of the breadfruit tree, with a view to acclimatizing the species to the West Indies. During their six-month stay on the island, his men became completely demoralized, and on the return voyage mutinied. 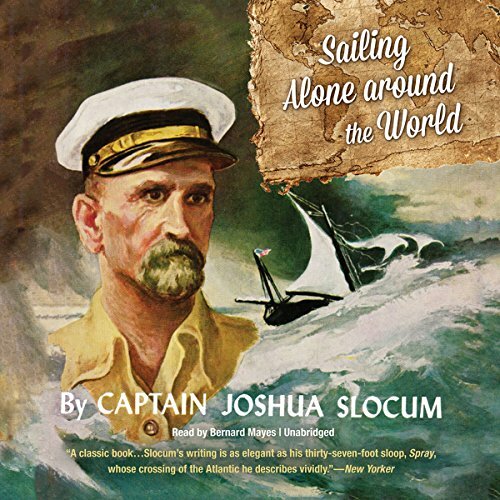 Yet a resentful crew, coupled with ravaging storms and ruthless savages, proved to be merely stages leading up to the anxiety-charged ordeal to come. During the 1930s at Oxford, C. S. Lewis, J. R. R. Tolkien, and Charles Williams - remarkable friends, writers, and scholars - met regularly to discuss philosophy and literature and to read aloud from their own works in progress. 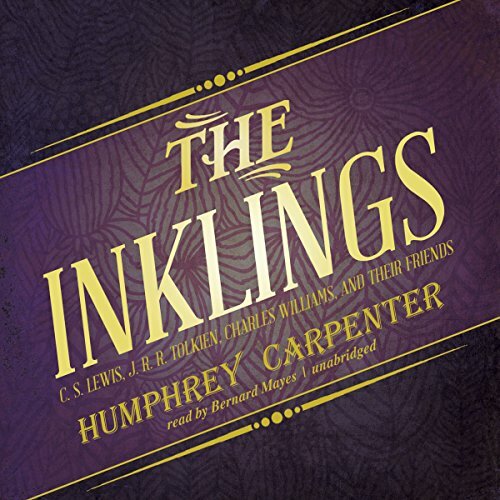 Calling themselves the Inklings, their circle grew. 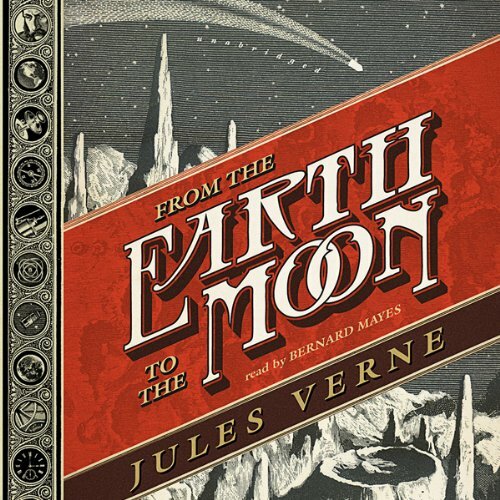 It was in this company that such classics as The Lord of the Rings, The Screwtape Letters, and The Lion, the Witch, and the Wardrobe first found an audience. 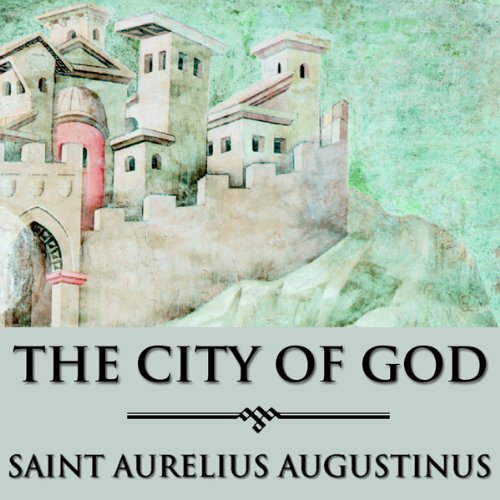 Considered to be the first autobiographical work in history, this timeless book is completely applicable to everyone who has experienced the struggle between good and evil in his own soul. 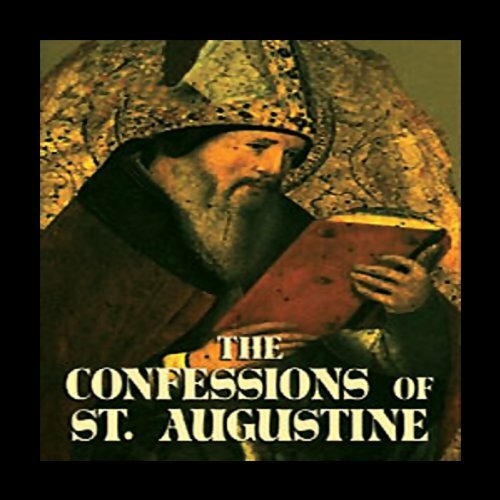 Saint Augustine, born in Constantine in 354 C.E., was raised by a devout Christian mother. He abandoned the Christianity of his upbringing and had an illegitimate son. After hearing the sermons of Ambrose, he began his great internal struggle which led to his conversion in 387 C.E. 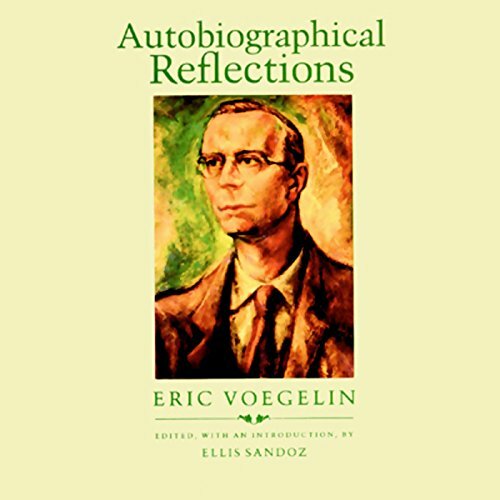 The Confessions describe his conversion, shedding light on the questions that had troubled him on his way to the Cross. Outside Scripture it is the most famous - and perhaps the most important - of all spiritual books. 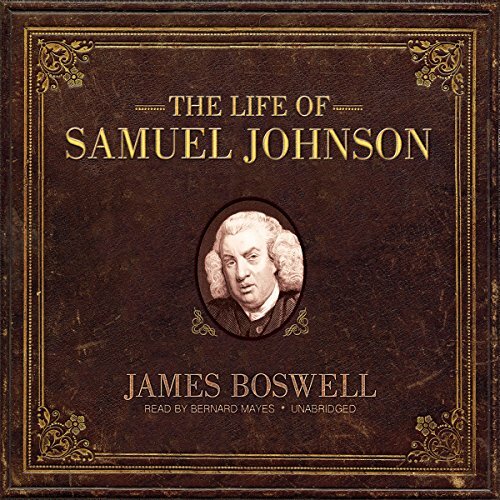 James Boswell forever changed the genre of biography when he painstakingly transformed a scholarly profusion of detail into a perceptive, lifelike portrait of Dr. Samuel Johnson. 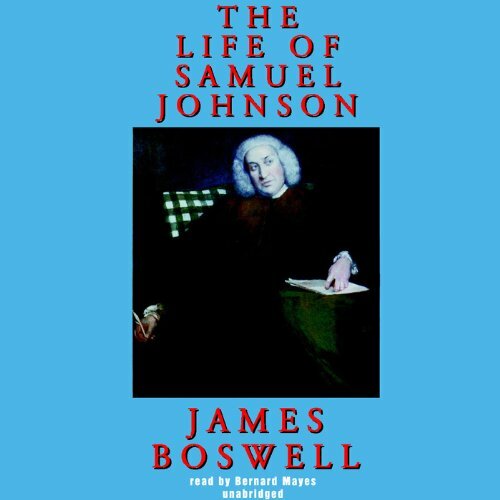 James Boswell's Life of Samuel Johnson reveals a man of outsized appetites and private vulnerabilities and is the source of much of what we know about one of the towering figures of English literature. Anthony Trollope is most famous for his portrait of the professional and landed classes of Victorian England, especially in his Palliser and Barsetshire novels. But he was also the author of one of the most fascinating autobiographies of the nineteenth century. Trollope was born in 1815, the product of a formidable mother and a tragically unsuccessful father who was socially ambitious for his sons. He was the victim of vicious bullying at Harrow and Winchester. 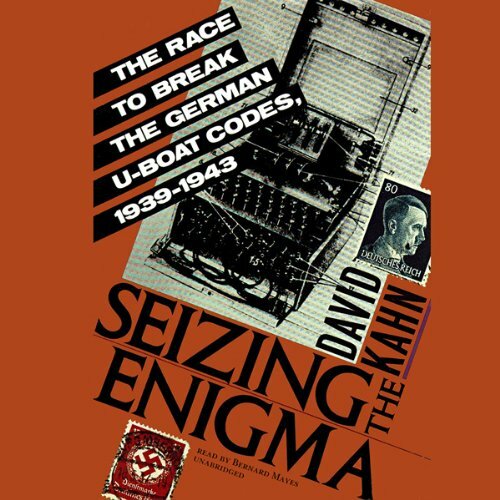 But he had inherited his mother's determination, and managed later to carve out a successful career in the General Post Office while devoting every spare moment to writing. How he paid his groom to wake him every morning at 5:30 a.m. and disciplined himself to write 250 words every fifteen minutes has become part of literary legend. His efforts resulted in over sixty books, a sizable fortune, and fame, and his autobiography. 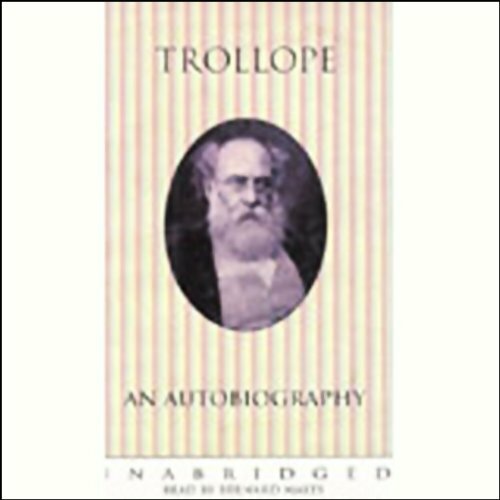 Trollope looks back on his life with satisfaction. Perhaps as interesting as the facts he reveals and the opinions he records about Dickens and George Eliot, politics and the civil service are the judgments he passes on his own character. James Boswell forever changed the genre of biography when he painstakingly transformed a scholarly profusion of detail into a perceptive, lifelike portrait of Dr. Samuel Johnson. James Boswell’s biography reveals a man of outsized appetites and private vulnerabilities and is the source of much of what we know about one of the towering figures of English literature. Boswell spent a great deal of time with Johnson in his final years and from his scrupulously accurate memory and copious journal was able to faithfully record the brilliance and wit of Dr. Johnson’s conversation. 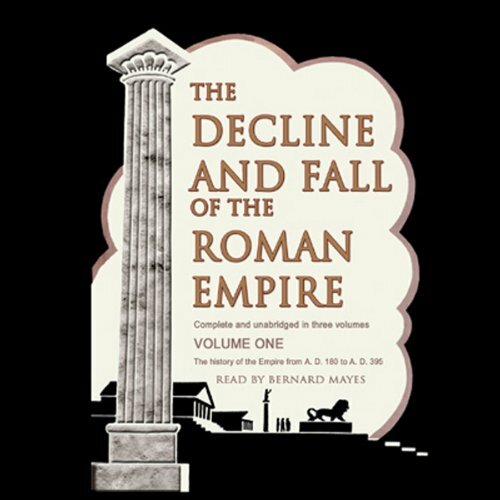 Considered one of the finest historical works in the English language, The Decline and Fall of the Roman Empire is lauded for its graceful, elegant prose style as much as for its epic scope. Remarkably accurate for its day, Gibbon's treatise holds a high place in the history of literature and remains an enduring subject of study. 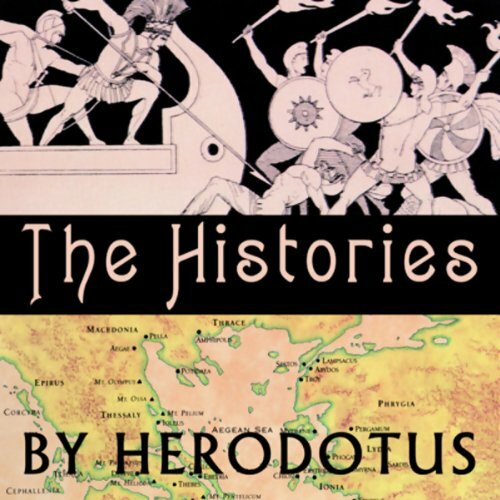 Gibbon's monumental work traces the history of more than 13 centuries, covering the great events as well as the general historical progression. This first volume covers A.D. 180 to A.D. 395, which includes the establishment of Christianity and the Crusades. The time traveler first steps out of his magnificent time-transport machine in the year 802,700. He finds Earth populated by a race of slender pacifists and decides to study this lush land of flower people before returning to his own age. These pacifists, he discovers, have built their wealth on the backs of a slave class forced to live below ground. 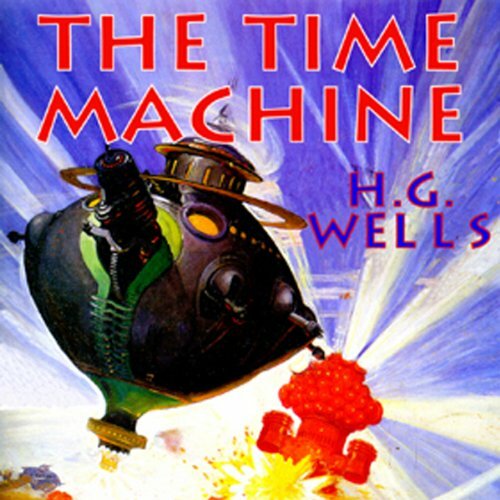 As the conflict between them surfaces, the time traveler finds that his only means of escape, his time machine, has been stolen. 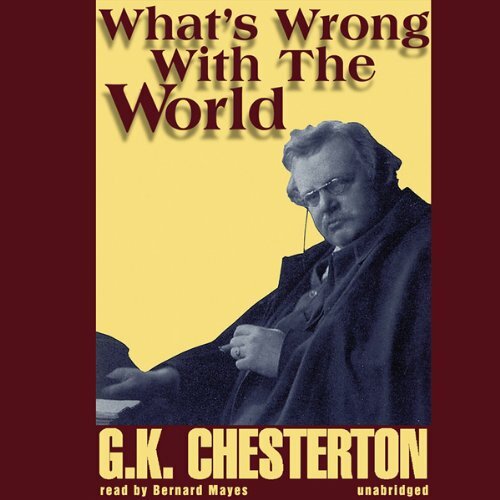 This is an ideal introduction to the ideas of a man whom many regard as the greatest thinker of our time. 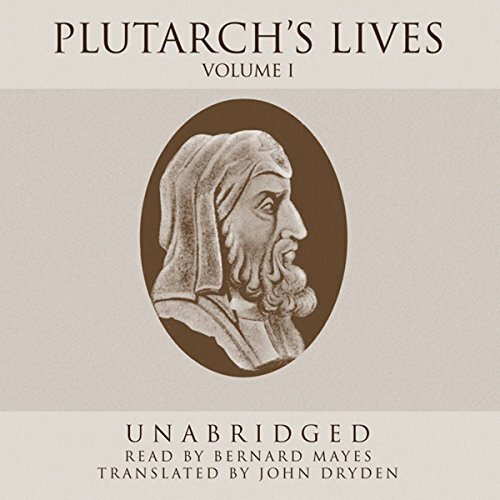 Here we encounter the stages in the development of his unique philosophy of consciousness, his key intellectual breakthroughs, his theory of history, and his diagnosis of the political ills of the modern age. 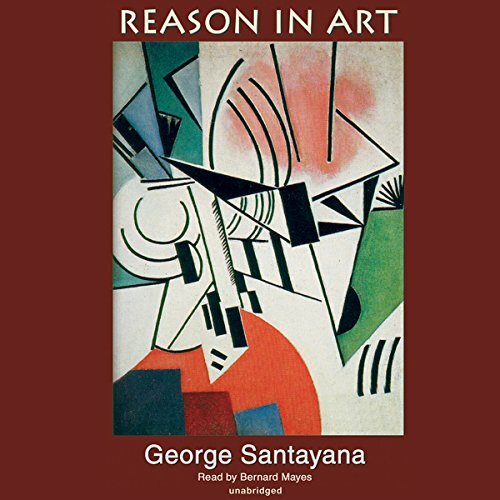 The book provides a veritable catalog of the thinkers who created the intellectual foundation of the twentieth century.